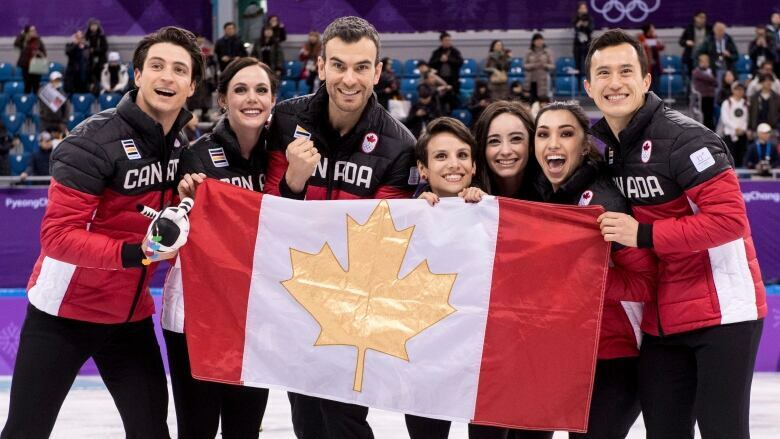 Northern Ontario is basking in a golden glow after Balmertown's Eric Radford, along with pairs partner Meagan Duhamel of Sudbury, helped Canada climb to the top of the podium in the team figure skating event at the Pyeongchang 2018 Olympic Winter Games. 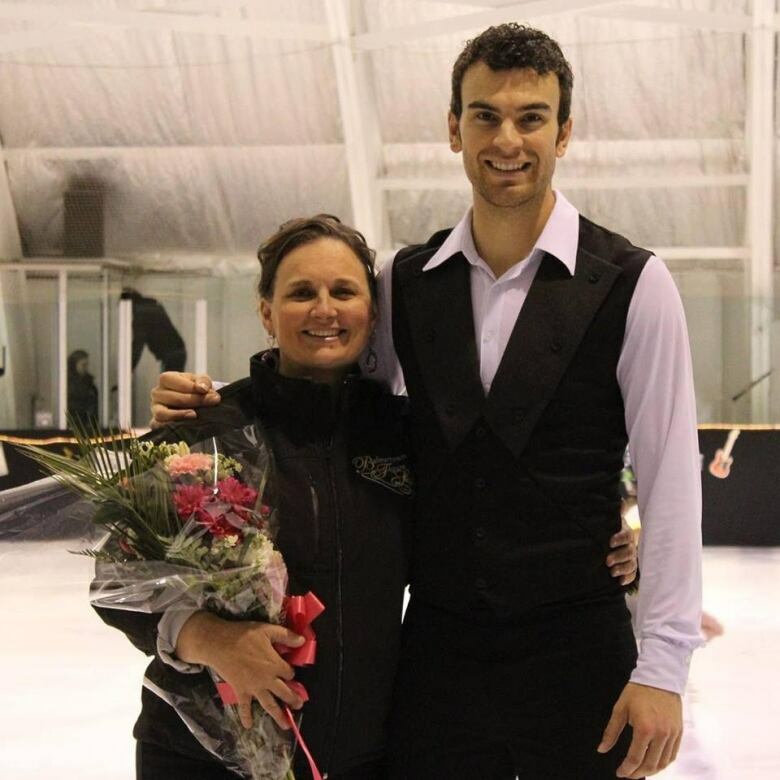 Balmertown, about 600 kilometres northwest of Thunder Bay, is a tiny community, but it has a figure skating club and that's where Debra Geary met the young Radford. She was his first coach. "Even when he was eight years old he kept saying he was going to the Olympics and his determination, his goodwill, and of course Eric's had to go through some down times too, but to get to where he is at, there's no words that can really express how proud I am of him," she said. But Geary did find words like "over the moon", "ecstatic" and "so happy" to describe the emotions sweeping over her as she saw her former skater, and her former student win Olympic gold. Geary is now the principal of the Golden Learning Centre in the municipality of Red Lake, of which Balmertown is a part, and taught Radford when he was in grade seven. He visits the school and the club when he can, she said, adding that he is always an inspiration for kids who have big ambitions but live a long way from any major centre. "The kids are always looking up to Eric, they're always so in awe of how he skates, of how he performs, " she said. "As parents and coaches, we're always so grateful that he takes the time to talk to the kids about everything from skating skills to living in a small town community, about practicing hard and following your dreams, which he has definitely done," said Geary. She's organizing a community event at the Royal Canadian Legion in Red Lake on Wednesday night to cheer on Radford and Duhamel when they take to the ice again in the pairs competition.